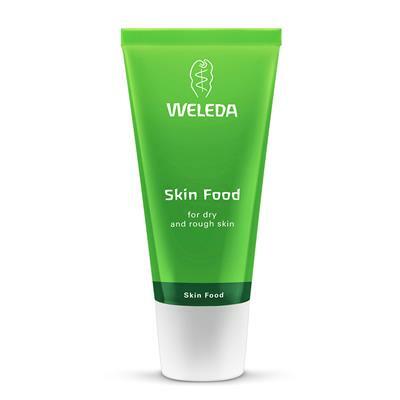 Skin Food - The backstage beauty secret! 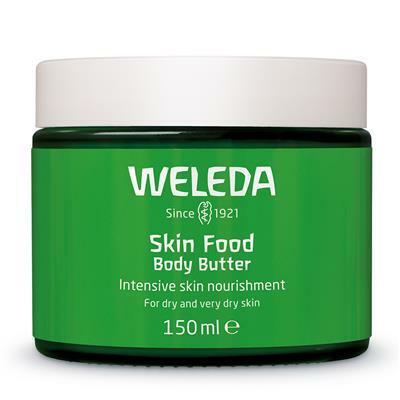 The new Skin Food range has you covered, top to toe. 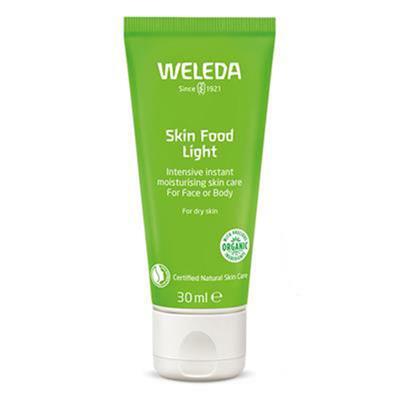 All as highly effective as Weleda Skin Food Original and packed with sustainable ingredients to help soothe any dry and rough skin. 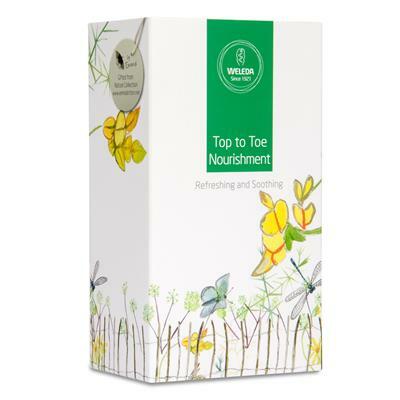 Feed your skin from top to toe. If there’s just one thing you need to take with you to a desert island, it’s this little green magic tube. 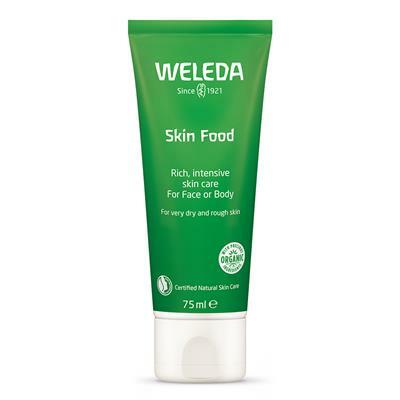 Skin Food is a universal saviour of dry, rough skin on faces, elbows, hands and feet – wherever you take a lot out of your skin, let Skin Food put it back in. 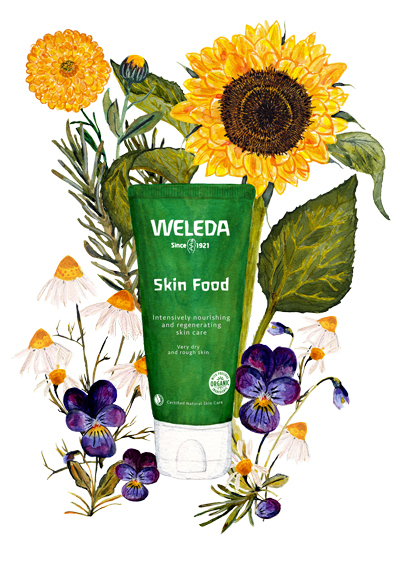 With extracts of gentle viola tricolour, calendula and chamomile, in a rich, thick base of oils and beeswax, Skin Food loves your skin back to its best. As seasons change so does your skincare routine. 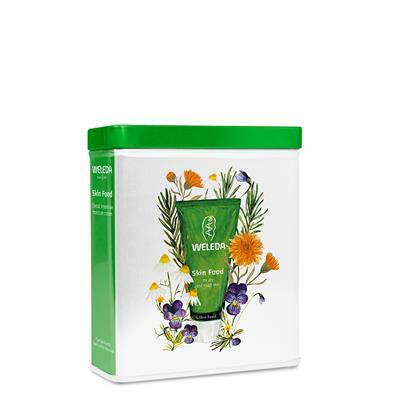 This new nourishing cream is a lighter version of the original but still holds the same vibrant, herbal plant-rich scents that invigorate your senses and also feed your skin the perfect dose of moisture. 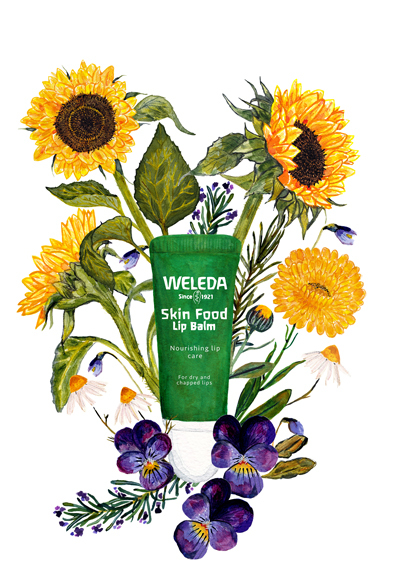 The creamy formula quickly melts into tricolourskin in a nourishing base of sunflower seed oil, lanolin, beeswax and shea butter to deeply hydrate skin. 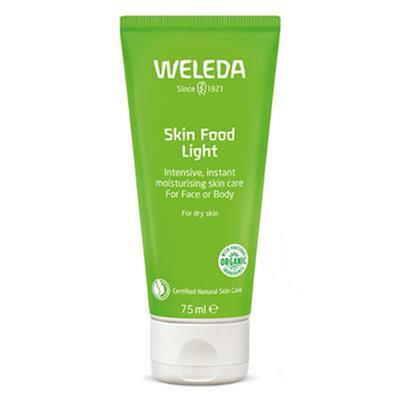 Perfect for warmer months or even layered with other Weleda faves, it’s so light, your skin will crave it every day! 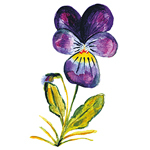 Nourished, kissable lips are always in season. 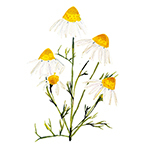 This new lip balm is the perfect plant-rich blend for your lips. 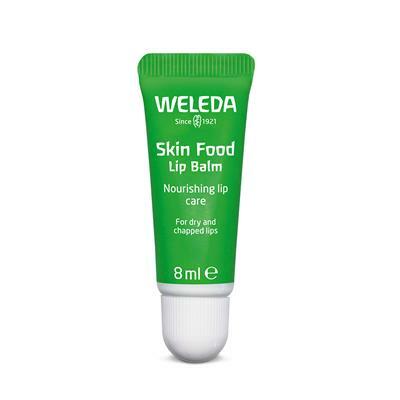 It intensively nourishes and moisturises even the driest of lips—especially during the cold seasons. Blended in a nourishing blend of beeswax, pansy, chamomile and calendula to soothe and soften lips for a smooth finish – your lips will thank you. For when a moment of self-care is needed after a bath or shower, this light whipped butter melts into skin leaving skin smooth and nourished. 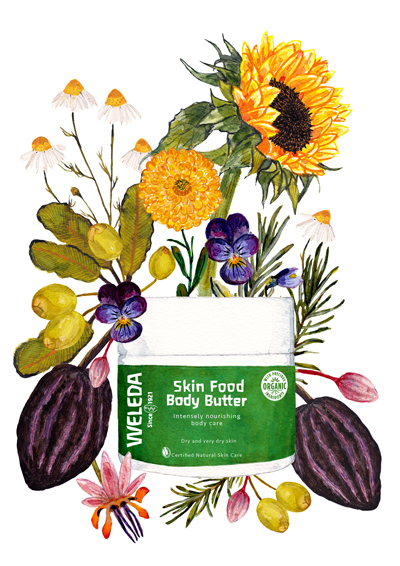 Perfect for all-over hydration, the butter is formulated in an alchemy of sunflower seed oil and shea butter. 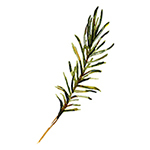 Perfect for all seasons, your skin will radiate a luxurious, plant-rich glow and feel intensively moisturised. What plants are inside the range? 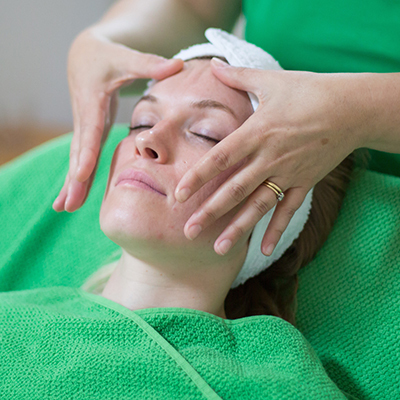 Restore your radiance and treat yourself with a deeply nourishing Skin Food Facial. 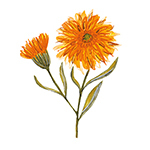 Give yourself or a friend a pampering treat today. 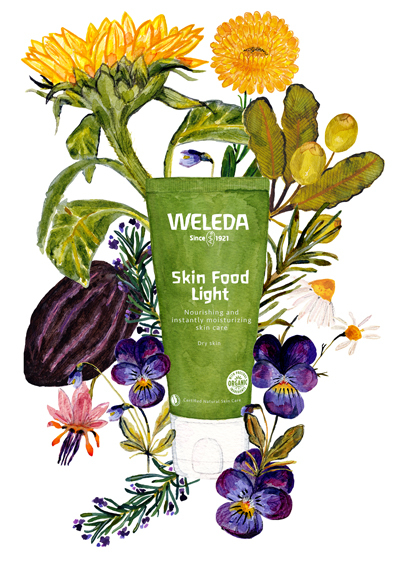 Did you know that Models rely on skin food to perk up a pasty complexion and restore radiance for shows and shoots?